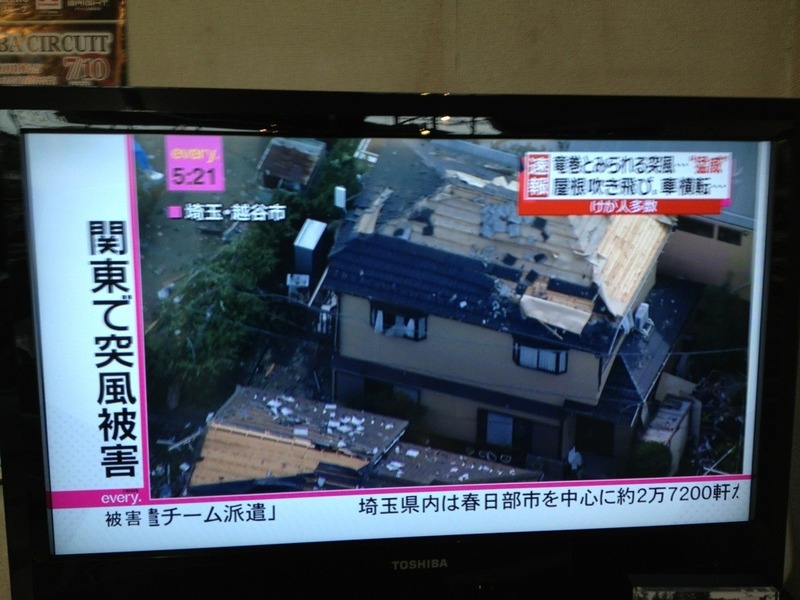 Yesterday, 2 September 2013 around 1430pm twisters hit Japan for the first that I can ever remember. Not far from one of our houses. Wow!